It can be a little difficult to track down great recipes made with Pisco, disregarding its world-famous sour of course, but the Maggie Smith is one of our absolute favorites. 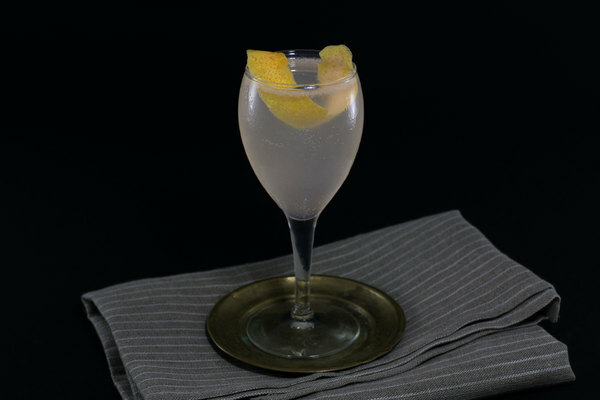 It is an exceptional modern cocktail, and a standout recipe in the consistently excellent Death & Co cocktail book. 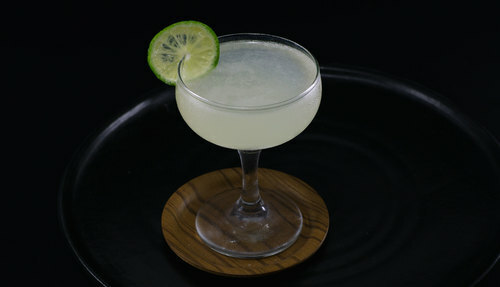 Inspired by the standard daiquiri, the Maggie Smith retains many of its forbearers great qualities plus some really impactful and exciting differences. 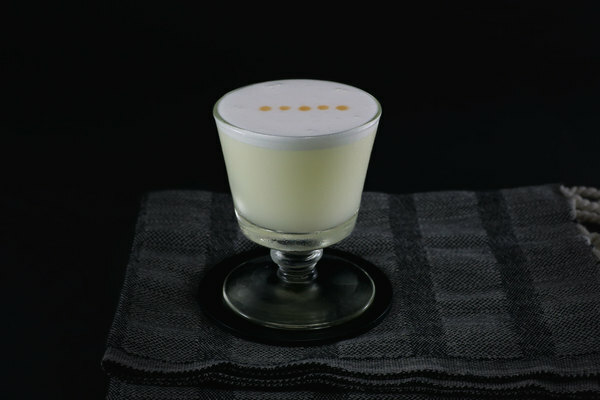 With its creamy texture and pearl color, the drink would make a true head-turner at a rooftop bar, but its fruity and spirit-forward profile will work excellently at everything from warm-weather happy hours to cool evenings at home. Similar to how the Hemingway Daiquiri—another great riff on the cuban classic—gets a lot of action from a small amount of maraschino liqueur; the Maggie Smith gets great efficacy from just a bit of orgeat. Orgeat’s rose water plays fabulously with the nutty Pisco, creating a juxtaposition of components so effective, it is sure to make even the most sourpussed drinker hum a little tune. The drink is extremely complex overall, with a refreshing tartness at first, followed by a colorful bouquet of nuttiness from the Pisco, rose from the orgeat, and vanilla from the rum. The flavors in the finish are so complex and distinct, it can feel a little difficult to track everything down. While we often like complex rums in our cocktails, this is one instance where simplicity is best. We used an El Dorado light rum to great effect. It mostly minded its business, with the added benefit of strong vanilla notes. The original recipe calls for orange liqueur. We used dry Curacao instead, as we often do, and can’t imagine this drink being any sweeter. When using cointreau or something similar, consider dropping the dash of simple syrup.